Catering to the ever expanding need of 4G-enabled devices for Indian consumers, Itel has come up with a novel device Wish A41 at a recent launch. It sports two unique features of- the Multiple Account apps and SmartKey. While Multiple Account, allows users to log in with two different accounts on popular social media apps such as WhatsApp, Facebook and Instagram. The SmartKey hardware-key empowers users to conveniently perform functions such as taking screenshots and pictures with a single click. Further an SOS feature facilitates clicking of images via camera whenever there is an emergency situation promptly sending them to the selected emergency contacts, chosen while setting the function. The phone comes equipped with a 5-inch FWVGA display, powered by a 1.3 GHz quad-core processor and coupled with 1 GB RAM. There is an provision for 8 GB of internal storage space which can be expanded up to 32 GB using a micro SD card slot. 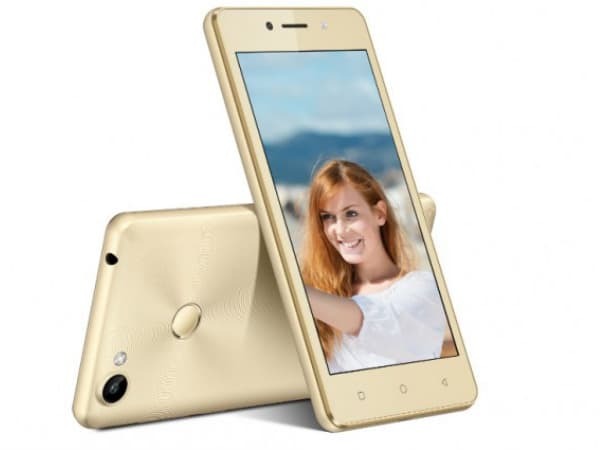 Backed up by a 2,400 mAh battery the Itel Wish A41 features a 5 MP camera at the rear along with a 2 MP front snapper. Connectivity options include 4G LTE, VoLTE, Wi-Fi 802.11 b/g/n, Bluetooth, GPS, and a micro USB port. The device running on Android 6.0 Marshmallow would be available in three colored variants of Champagne Gold, Rose Gold, and Calx.